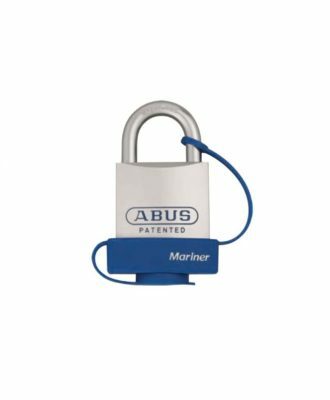 The slide-bolt hasp 300 is well-suited for outdoor use (garden gates, barn doors, etc.). The zinc coating ensures high protection against corrosion. All screws of the slide bolt are hidden. 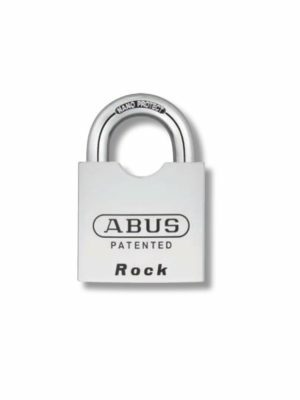 To avoid unauthorized access, a padlock should be used, e.g. 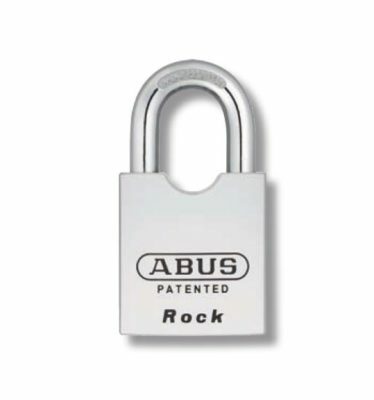 ABUS Titalium™ 80Ti/40.